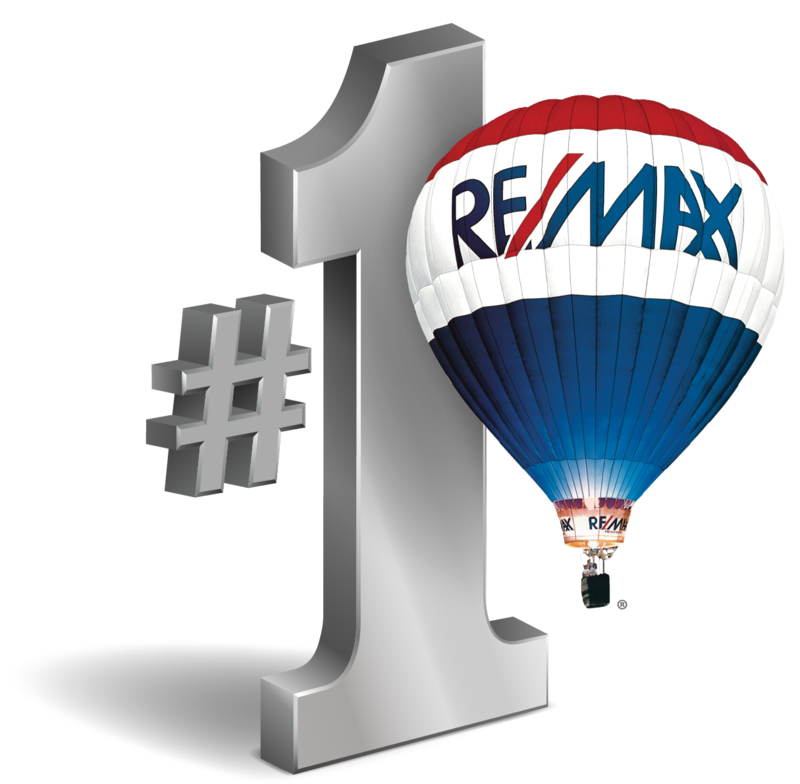 As a local real estate professional a commitment to client satisfaction is a top priority. Whether you are considering purchasing a home, or selling an existing property, an outstanding level of service is guaranteed with me representing you in your next real estate transaction. I provide real estate services in Irvine, Newport Beach, Laguna Beach, Laguna Niguel, Lake Forest, Mission Viejo, and in other local real estate markets. "We have enjoyed a long business relationship through Heather providing proactive and consistent actions and communication to ensure our properties are leased. Heather gives us peace of mind that all the planning and client maintenance is handled with superior customer service. She thinks and acts with the owner and tenant in mind so it is a win/win situation in long term property management”. She has a great personality and we really enjoy working with Heather!" "After purchasing our home in Arizona, the next step was to find someone to look in on it and care for it as much as we do. Heather has been a great fit for us! One phone call or email and we get a response to any questions or concerns we may have. She found us a reliable renter and took all the hassle out of the renting process. We feel totally at ease with our home in Heather’s care!"